The company obtained the ISO/TS16949:2009 quality management system certification. The company obtained Guangdong province famous brand product certificate. The company get the rubber seals production license. The company became professional committee of the Chinese fluorine plastics processing, vice director unit, for two consecutive years. The company successfully moved into new factory in Guangzhou Zengcheng Xintang Pacific Industrial Zone. The company had been rated credit contract enterprise for two consecutive years in Guangdong province. The company purchased land for new factory in Guangzhou Zengcheng Xintang Pacific Industrial Zone. The company was rated as China's fluorine plastic industry advanced unit. The company was named the most influential Chinese fluorine plastics processing industry for four consecutive years. In June 2007, Guangzhou Jingbang Industry & Trade Co., Ltd. was renamed as Guangzhou Jingbang Hydraulic Seal Technology Co., Ltd. In October 2007, Guangzhou Baida Engineering Plastics Factory was renamed as Guangzhou Jingda Plastic Technology Co., Ltd. In November 2007, Guangzhou Jingbang Hydraulic Seal Technology Co., Ltd. was rated the most growth enterprises of Chinese fluorine plastics processing industry. Guangzhou Jingbang Industry & Trade Co., Ltd. obtained the ISO9000-2001 quality management system certification. 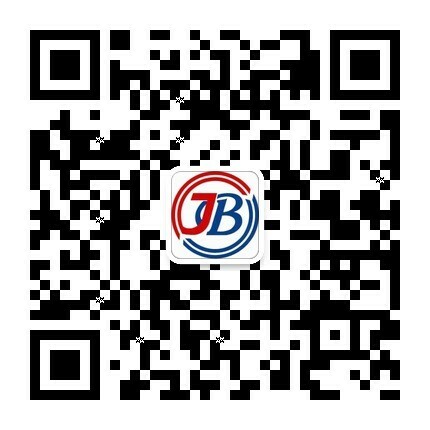 Guangzhou Jingbang Industry & Trade Co., Ltd. successful merger Guangzhou Baida Engineering Plastics Factory which founded in 1994. Guangzhou Jingbang Industry & Trade Co., Ltd was established in Jitang road, Huangpu district of Guangzhou.